Labradors are a good example of dependent dogs — dogs that like to be with their people all the time. Do you love attention, need lots of people around you? If so, a dependent dog is the right choice for you. 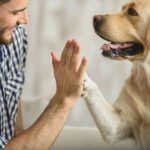 But if you prefer private time, don’t want excessive demands for attention or a clingy dog — an independent dog is probably right for you. So, how do you know which breed is best suited for your personality? Research breeds that can peacefully co-exist with your character and lifestyle. 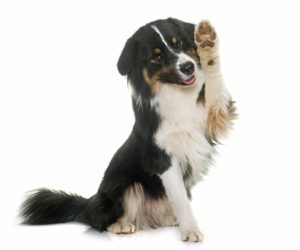 Not all dogs in a breed classified as independent are independent, and vice versa. But by doing some research, at least you’ll have a starting point on which breed or mix, might be the best one for you. 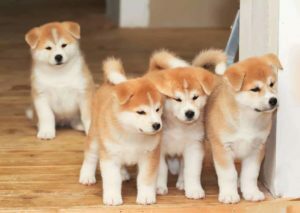 Akitas are independent dogs that while bond with their person, yet like time alone. An independent puppy or dog doesn’t mean it’s not an affectionate or a wonderful companion. It simply means they are exceptionally content with their own company, and don’t need to be constantly entertained by you. Most tightly bond with their person, and are very loyal and affectionate. Yet, like you, they appreciate their alone time. In most cases, the time you share is special, and is a higher quality of time spent interacting. 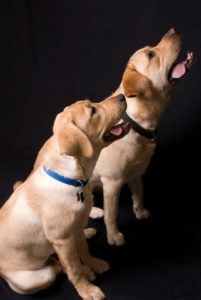 Many dogs in the working category fit the independent profile. Independent dogs come in all shapes and sizes. They include, West Highland Terriers, Rhodesian Ridgebacks, Akita, German Pinscher, Bull Mastiff, Shiba Inu, Chow-Chow, Neapolitan Mastiff, Irish Setter, Japanese Chin, plus many more. Australian shepherds often demand attention and want you to pay attention to them immediately. It’s not just people who like to be the center of attention… all the time! There are dependent dog breeds that thrive on nonstop human interaction. Some are over-the-edge loving. Others live for the sole purpose of amusing their people. Typically, they are puppies or dogs that want to cling to you like Velcro. As ridiculous as it sounds, “out of sight, out of mind” is what they fear most! To them, there are no boundaries. They will faithfully and tirelessly follow you from room-to-room; not even drawing a line at the bathroom door. 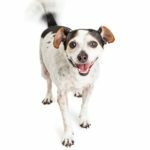 If you don’t mind a zillion interruptions, like being shadowed and adored, here are a few breeds you may want to consider. 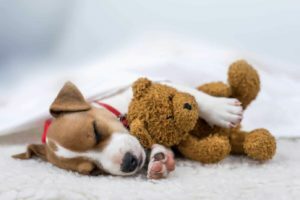 They include Boxers, French Bulldogs, Shih Tzus, Great Danes, Australian Shepherd, Collies, American and English Mastiffs, Maltese, Havanese, Golden Retrievers, Labrador Retrievers and Cavalier King Charles Spaniels, plus several more. Bottom line: Each animal is unique! Socialization is important for both types. 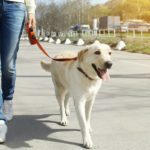 There is no guarantee the puppies or dogs listed above fit the independent or dependent categorization, but it is a reasonable guide. To be fair to your pet and to yourself, do your homework to find the perfect one.